Such a nice article Jenn! 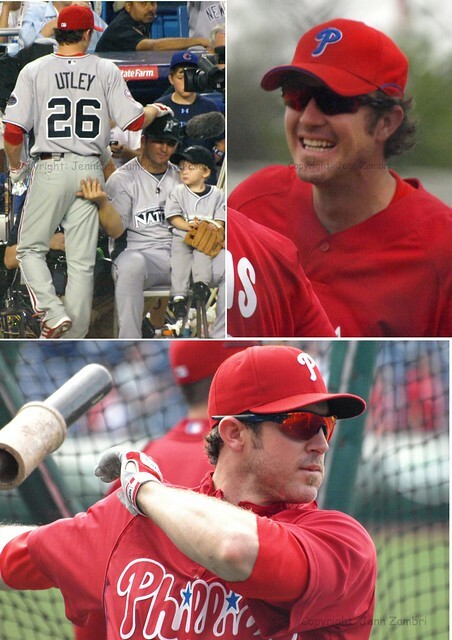 You opened my eyes about Chase Utley. Let me know when you come to a Dodger game. If you let me know ahead of time I can get you the seats next to me. Love your blog. It always has been one of my favorites for a long time!! Hey Cat! Thanks! Ya know, I was so excited to go, I actually bought a ticket last night already. I’ll be in one of the field boxes behind home plate – I probably couldn’t afford your section anyway as it seems you have the really awesome seats 🙂 But I’d love to meet ya so let know where you’ll be on 9/15. You can shoot me an email at PhilliesPhollowers@comcast.net. Take care!